Editor’s Note: Recently, we’ve written extensively on the geopolitical risks impacting oil prices, such as North Korea, Iraq, Venezuela, and Iran. While numerous scenarios are gaining momentum towards significantly affecting oil prices, it’s worth noting that in September the number of actual oil supply disruptions fell to the lowest level since January 2012. That’s mainly been driven by Libya and Nigeria, which saw production levels stay strong through September. Note that this report only factors in crude oil production; refining outages from hurricanes hitting the U.S. are not included. The 5-year low for supply disruptions has helped keep a lid on prices despite on-going geopolitical risks. Should those disruptions trend back towards average, threats of supply disruption could have a sharper effect on markets. Unplanned global supply disruptions fell to 1.6 million barrels per day (b/d) in September, the lowest level since January 2012. Over the past six months, unplanned oil supply disruptions have fallen by more than 1.0 million b/d, as outages in Libya, Nigeria, and Iraq abated. 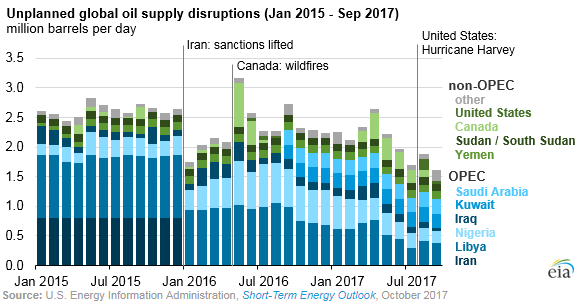 In addition, Canada’s disrupted supplies, which reached their peak in April 2017 at 425,000 b/d, returned to production in August 2017. The duration of any supply outage mainly depends on the cause of the disruption. When an outage, or shut-in, is related to weather, natural disaster, labor strikes, technical failures, or accidents, the shut-ins generally end within weeks, such as the recent outages in Canada caused by wildfires and those in the United States caused by hurricanes in the Gulf of Mexico. Disruptions tied to political disputes or conflicts—such as in Libya and Nigeria—often last for years. 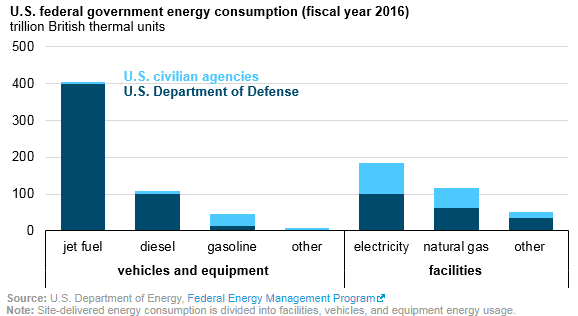 EIA’s Short-Term Energy Outlook (STEO) provides an accounting of these production outages each month, but unlike other STEO series, it does not project them forward. In Libya, rival armed factions have blockaded pipelines and export terminals intermittently since the fall of the Gadhafi regime in 2011. More recently, Libya has had some success in reducing unplanned outages, particularly since the beginning of this year. Crude oil production restarted at a number of oil fields in the country, including the country’s largest, the 270,000 b/d Sharara field, with production rising to more than 1.0 million b/d in July and unplanned outages averaging 295,000 b/d, the lowest since May 2013. Despite the overall success in lowering unplanned shut-ins, Libya’s outages have fluctuated since the summer as a result of repeated flare-ups of disputes between rival groups, pipeline blockades, power failures, and other technical issues. In Nigeria, disruptions fell from an average of 370,000 b/d in April to 200,000 b/d in September, in part as a result of the Trans Forcados crude oil export pipeline—one of Nigeria’s main crude oil streams—resuming production. Shell Oil Company resumed Forcados production and exports in June 2017 following a 16-month outage that resulted from an attack by Niger Delta rebels on the main export pipeline. Other production and export facilities including the Bonny Light and Qua Iboe streams have also suffered a number of attacks, but negotiations with Niger Delta militants, as well as reinstatement of some of the amnesty payments, have resulted in fewer attacks and lower shut-in volumes. In Iraq, a pipeline explosion in the Kirkuk area and a loss of production at the Rumaila field led to an increase in disruptions in spring 2017. Since then, disruptions fell to 50,000 b/d in September. However, the outlook for Iraq’s oil supply from the Kirkuk oil fields remains uncertain following an offensive by Iraqi security forces that started on October 15 in response to the autonomous Kurdistan Regional Government’s (KRG) independence referendum held in September. As of October 17, Iraqi security forces now hold oil assets, including the major oil fields of Bai Hassan (180,000 b/d), Khurmala Dome (110,000 b/d), Baba Dome (125,000 b/d), and the Avana Dome (80,000 b/d). However, the KRG remains in control of the pipeline that transports the Kirkuk-area crude oil to the Turkish port of Ceyhan and on to the global oil market. Iraq’s Northern Oil Company, which was in charge of the Kirkuk oil fields prior to the KRG takeover in 2014, also owns a pipeline that was used for exports, but the pipeline has been out of service since 2014, and portions of it are not yet under federal Iraqi government control. Adding further uncertainty, and increasing the likelihood that production will be disrupted, are recently reported attacks by ISIS militants targeting the areas around Bai Hassan field. By comparison, recent outages in non-OPEC member countries have been attributable to weather events. In Canada, a fire at Syncrude’s Mildred Lake facility forced a complete shut-in of production at the site, which, along with the outages at Long Lake and Surmont facilities, resulted in a 425,000 b/d disruption in April. Since then, disrupted volumes in Canada returned to production over a five-month period. As of September, there were no unplanned outages in Canada. U.S. production also saw shut-ins this summer as a result of Hurricane Harvey, which led to a 186,000 b/d disruption in August. 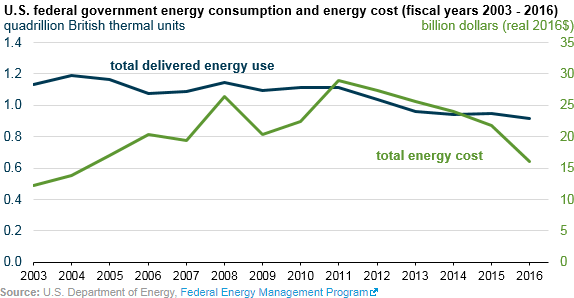 This disruption had lessened to an average of 53,000 b/d in September. Hurricanes Irma and Maria did not affect U.S. crude oil production.